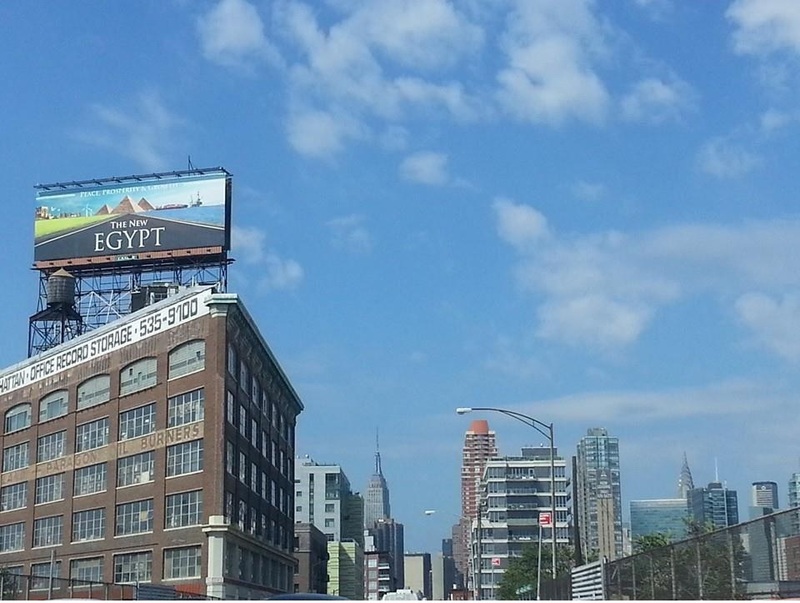 A newly launched travel campaign in the Big Apple has seen Egypt’s Pyramids take over the streets of New York City. 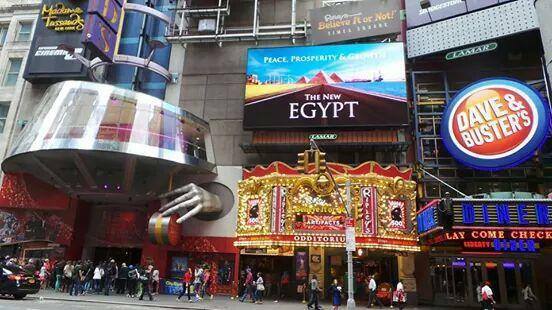 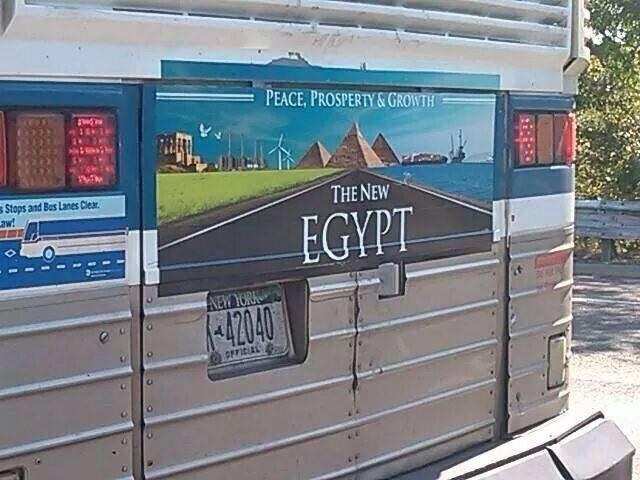 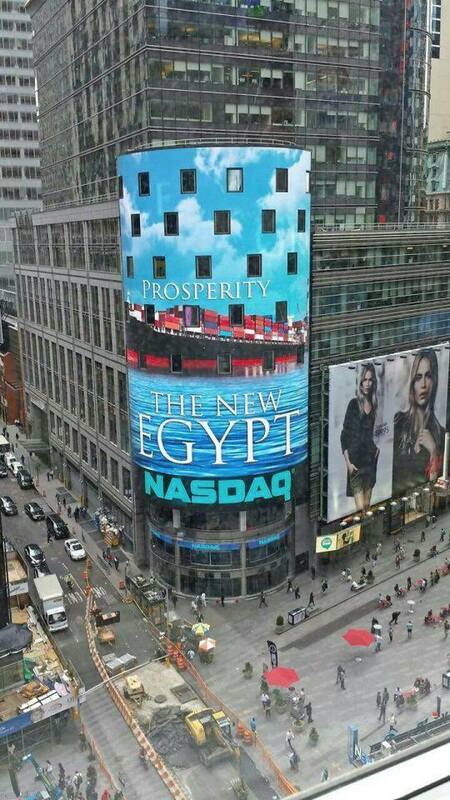 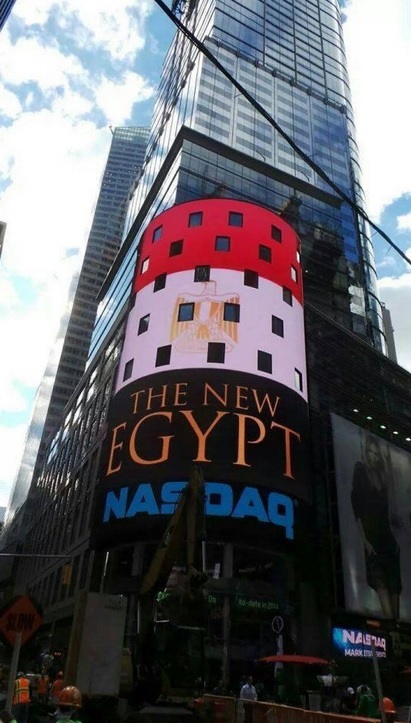 From Times Square to buses and the subway, large advertisements declaring “The New Egypt,” and “Peace, Prosperity and Growth” feature prominently across the city. 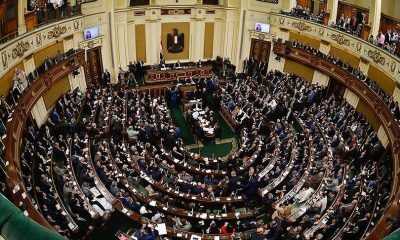 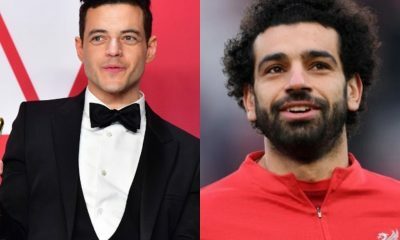 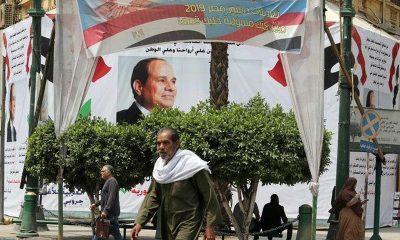 The campaign appears to coincide with Egyptian President Abdel Fattah Al-Sisi’s visit to the United Nations to attend the 69th Session of the General Assembly. 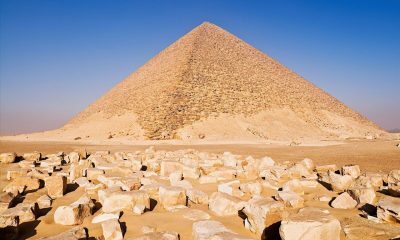 Egypt’s turbulent political and economic atmosphere has shaken its tourism industry, with travellers shying away from the country which holds one third of the world’s known monuments. 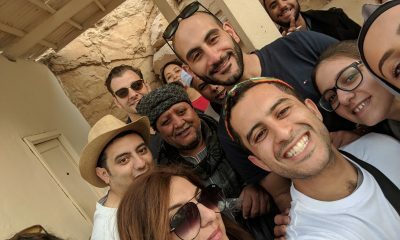 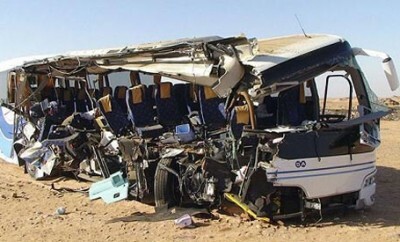 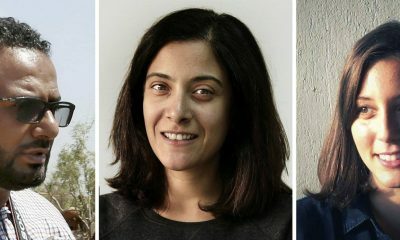 Over the past three years, Egypt’s tourism revenue has plummeted to a mere five percent of what it was prior to the January 25 revolution in 2011. 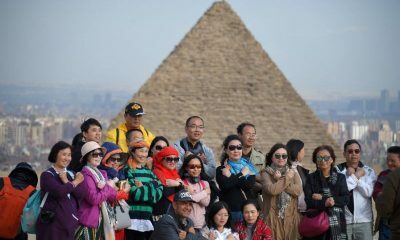 This has not only impacted the government, but also the four million tourism workers and their families who rely on tourists to make a living. 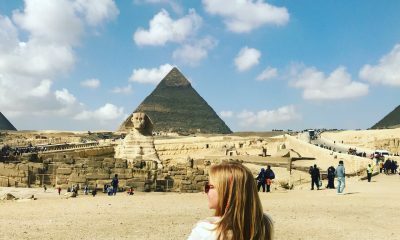 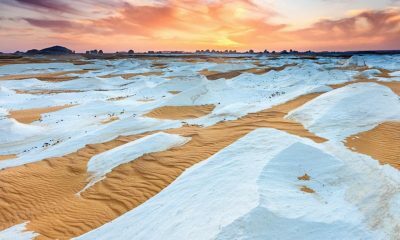 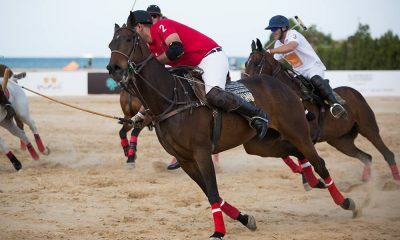 Egypt’s Ministry of Tourism recently launched campaigns aimed at improving the image of Egypt and attracting tourists back to the country.